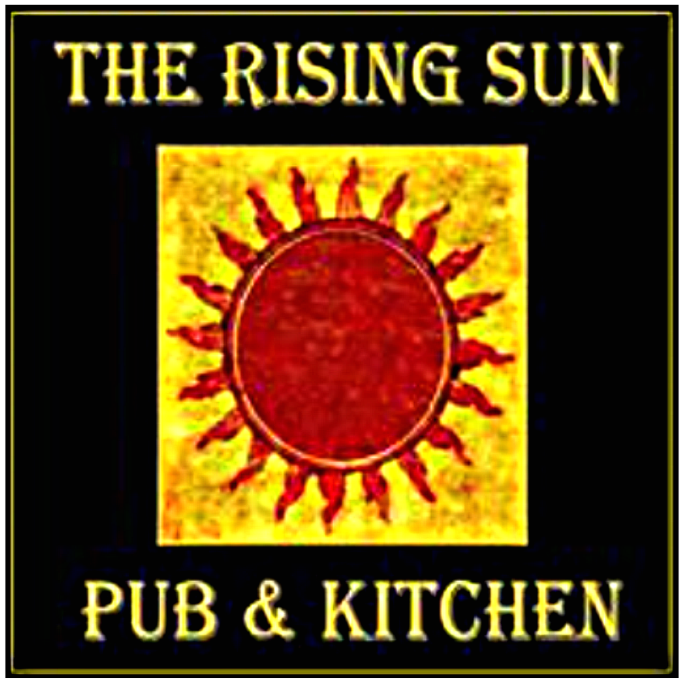 To celebrate the coming of Autumn, The Rising Sun a pub based just outside Marble Hill Park is celebrating harvest, collecting food donations to help SPEAR’s clients. Over the next couple of weeks just pop over and drop off your donation, maybe stopping off for a drink or a bite to eat. This culminates with the hosting a magnificent family fun day to help raise funds for SPEAR, handig over a month of the food collection.. 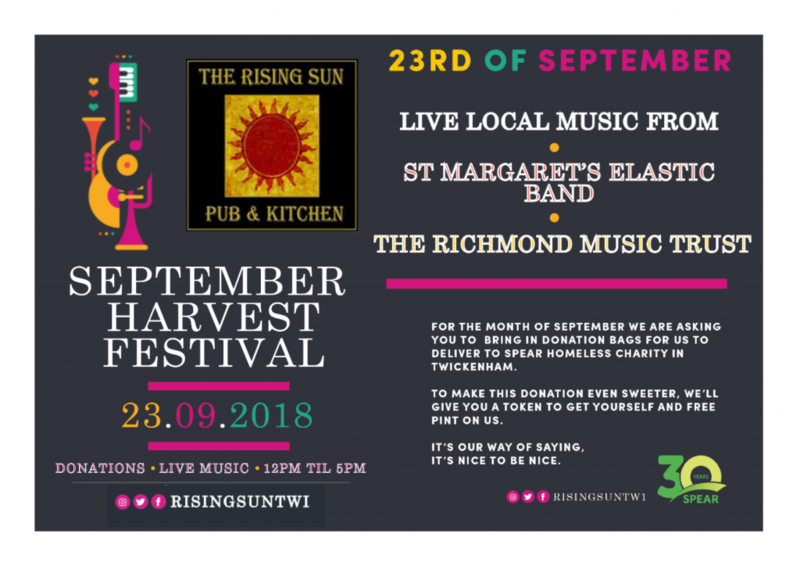 There will be plenty of activities for the children along with music throughout the afternoon from St Margaret’s Elastic band and The Richmond Music Trust. And of course there will be plenty to eat and drink.